The Dawn of the Boston Marathon -- and These Morgans Were Running Strong! 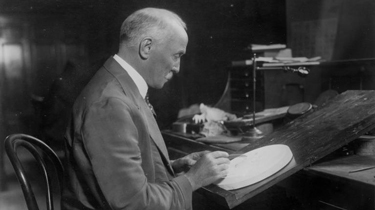 The Boston Marathon, one of the most famous marathons in the United States, held its first race in 1897. Only fifteen athletes competed that year with John McDermott winning in just a little under three hours. (Compare that to nearly 27,500 runners and a winning men's run time of 2:12:45 for 2016's marathon!) 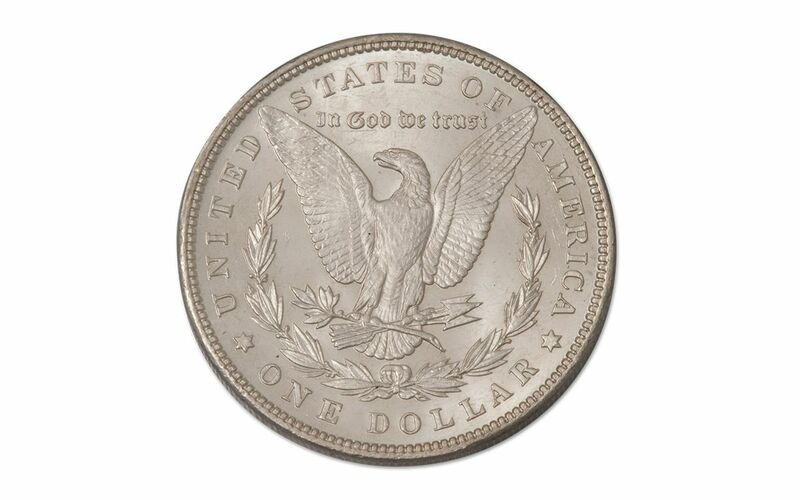 That same year, about 310 miles away in the City of Brotherly Love, the Philadelphia mint was churning out beautiful Morgan Silver Dollars. And, much like the yearly competitors of Boston's famous marathon, those Morgans have gone the distance in spectacular form. 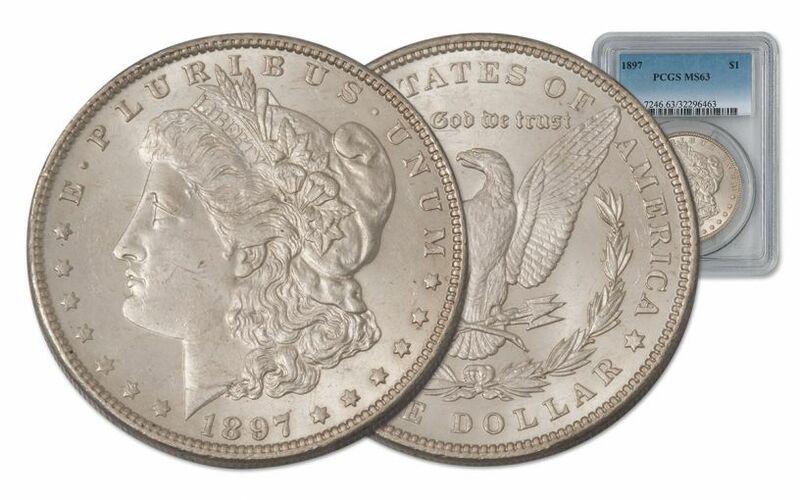 Fortunately, our buyers have found a great selection of these enduring 1897 Philly Morgans! 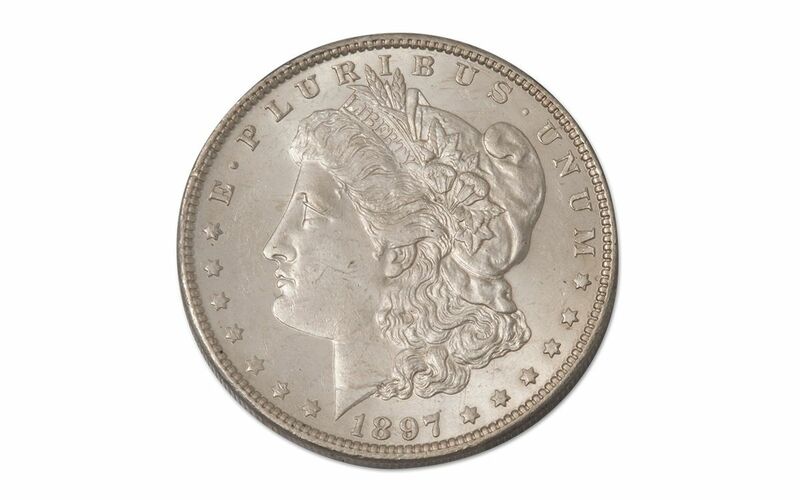 Designed by George T. Morgan, 7th Chief Engraver of the U.S. Mint, the Morgan's obverse features Lady Liberty surrounded by a circle of stars along with the words "LIBERTY," "E PLURIBUS UNUM" and the date 1897. The coin's reverse features a soaring eagle, its wings outstretched as it holds an olive branch and arrows in its talons. Inscriptions on the reverse include "UNITED STATES OF AMERICA," "ONE DOLLAR," and the phrase "IN GOD WE TRUST" in archaic lettering. 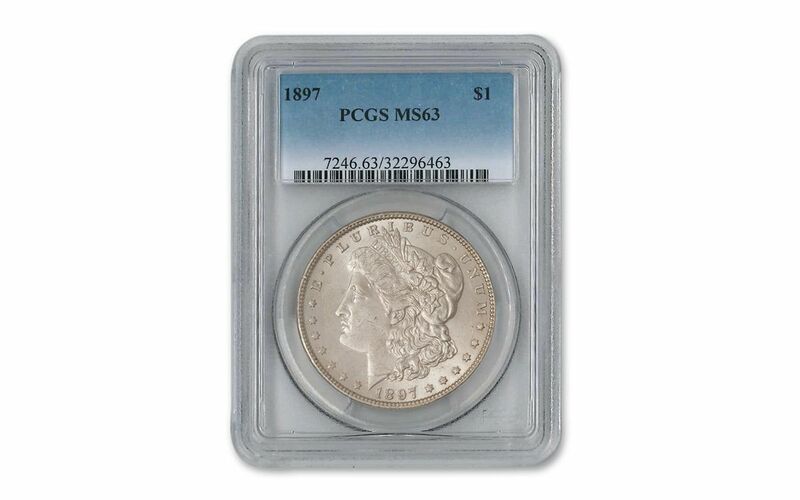 Graded MS63 by Professional Coin Grading Service (PCGS), your coin will have very few marks, arriving in mint, uncirculated condition -- as beautiful today as the day it rolled out of the Philadelphia mint. Race to get yours now!